Purchase a subscription securely online and begin reading immediately! 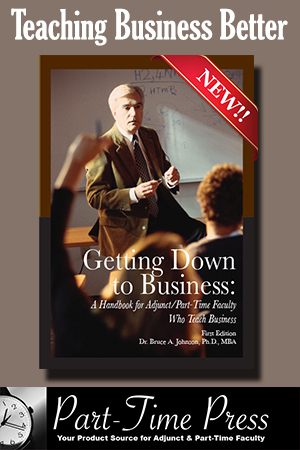 Your subscription entitles you to a 50% discount on the purchase of the bestselling Handbook for Adjunct/Part-Time Faculty and Teachers of Adults, 7th ed., $12.50/copy (regularly $25). Use the coupon code Subscriber when checking out to receive your book discount. Purchase a subscription securely online and begin reading immediately! 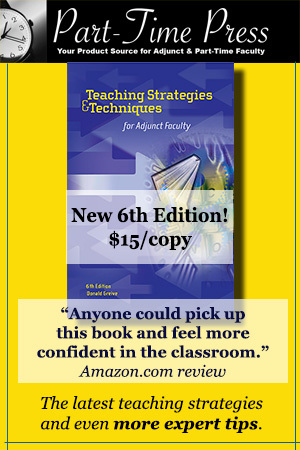 PLUS your subscription entitles you to a 50% discount on the purchase of the bestselling Handbook for Adjunct/Part-Time Faculty and Teachers of Adults, 7th ed., $12.50/copy plus shipping (regularly $25). 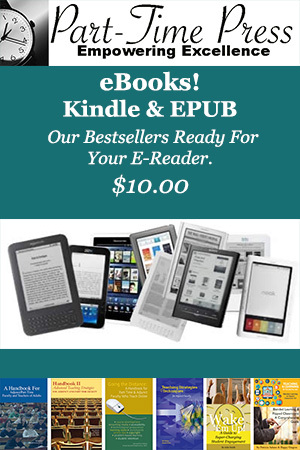 Use the coupon code Subscriber when checking out to receive your book discount. With the pace of changes in higher education and the challenges related to instruction that teaching faculty are expected to tackle, can you afford not to read AdjunctNation? A 1-year subscription to the only magazine just for teaching faculty costs $25. For over two decades, AdjunctNation.com has been all about teaching, community, connection and news reporting on the professional needs and concerns of the Adjunct Faculty Nation. 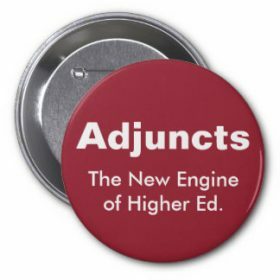 AdjunctNation aims very high, editorially. The site’s writers dig for the stories that need to be told, and provide news, analysis, opinion, culture & more that focuses on the people, issues and interests that are vital to higher education and the Adjunct Nation community of teaching faculty. Read AdjunctNation 24/7 at your convenience from home, work or while on the go. Read our award-winning articles on your desktop or mobile device. No automatic renewals. You decide how long you want to subscribe! 1. Pay by phone using a credit card (Visa, Mastercard, Discover, AMEX). Call 734-930-6854 9 a.m.-5 p.m. (EST) Monday-Friday. We’ll create an account, username and login for new subscribers. 2. Pay using a Check or Money Order. 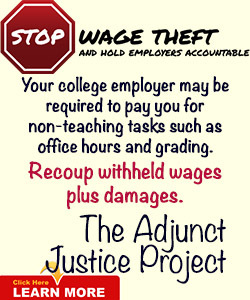 Please make the check or money order payable to Adjunct Advocate, Inc. and mail it to: P.O. Box 130117, Ann Arbor, MI 48113-0117. We’ll create an account, username and login for new subscribers and MAIL that information to you. 3. Institutions, departments, and libraries may use purchase orders online. POs may be faxed to 734-930-6854, mailed to the address above, or used in our online store. We’ll phone you.